Well known to equip David Ferrer (ATP 8th), Paul-Henri Mathieu (62nd ATP) and Agnieszka Radwanska (2nd World), among other players, the Italian manufacturer Lotto released at the beginning of its high-end shoes model: the Stratosphere Speed spring / was 2016 (H/F). 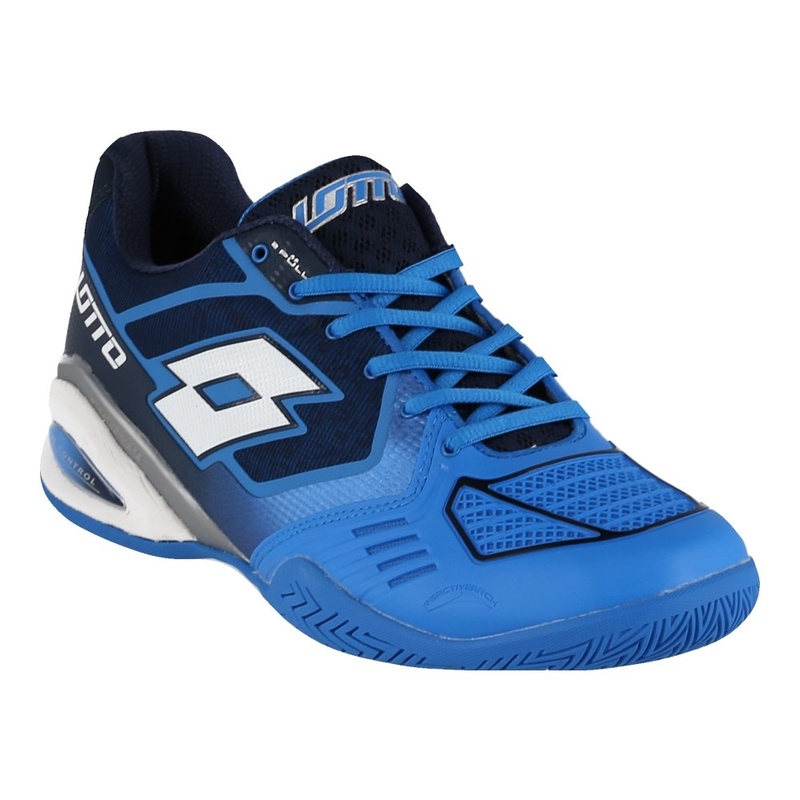 These technical shoes, rather for experienced players, are offered in versions multi-surface and clay. Discovery and verdict. 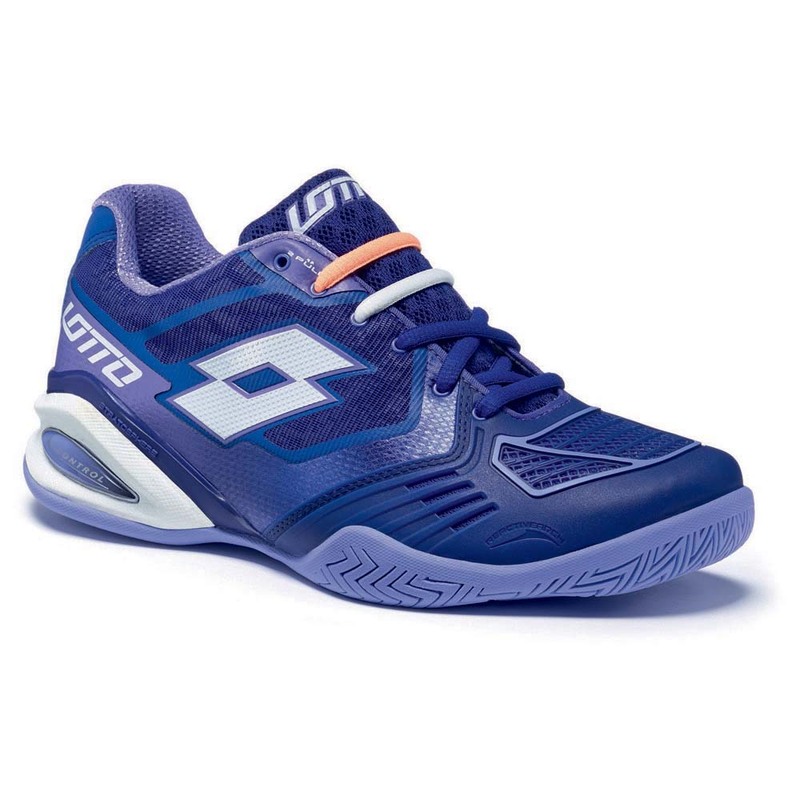 As is customary at the opening of each year, the strong brand Italian Lottosport, for its football shoes also offers its new range of tennis shoes. The transalpine brand, which team players such as David Ferrer (8th ATP), Kevin Anderson (15th ATP), Paul-Henri Mathieu(62nd ATP) and Agnieszka Radwanska (2nd WTA), among other players, got out his new high-end model: the Stratosphere Speed spring / summer 2016. 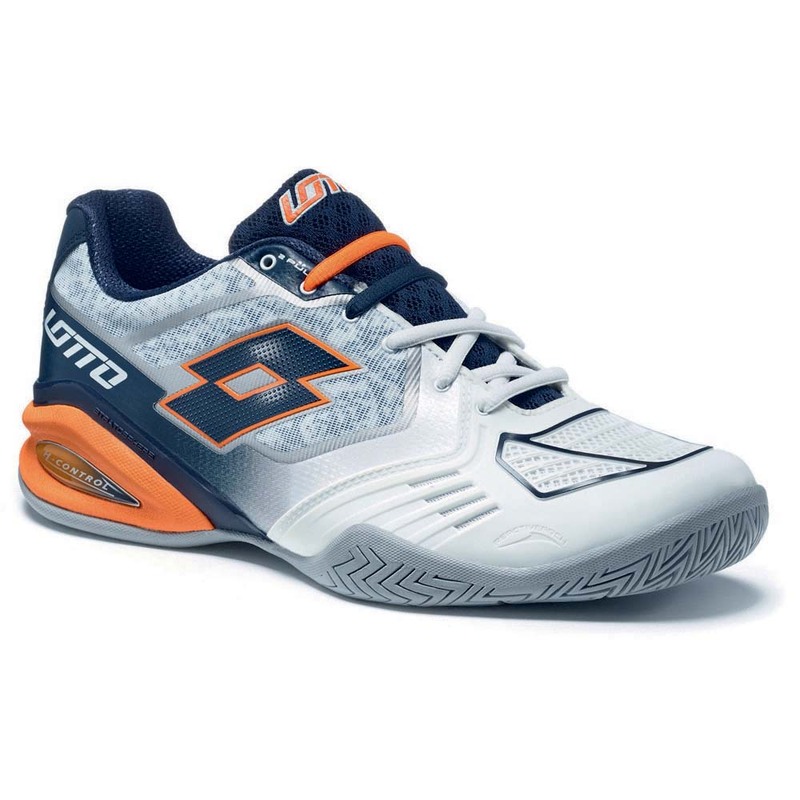 Or for the men’s model, mainly blue and Orange for the female model, pink and white, Lotto has relied on the flashy and the “Girly” in terms of aesthetics. An option that should appeal initially. 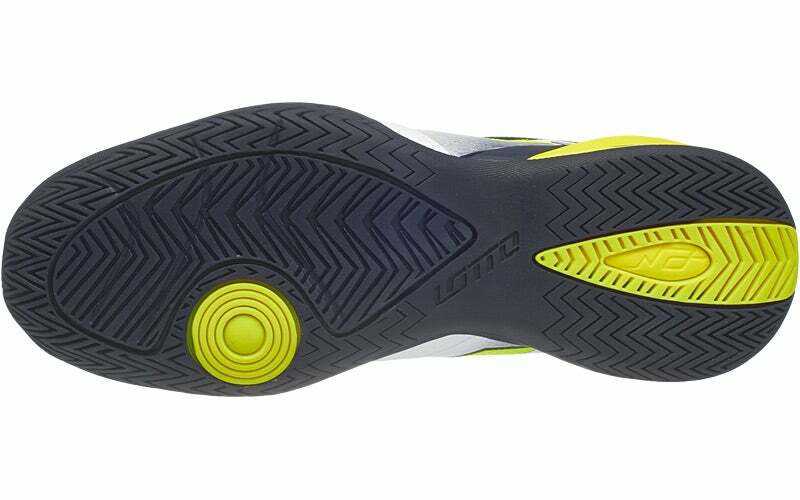 But innovations are in priority on a technical level with the Stratosphere technology consisting of a damping system characterized by an elastic element positioned in the heel area. An innovation which, according to the manufacturer, allows a “mechanical very uniform and constant”. 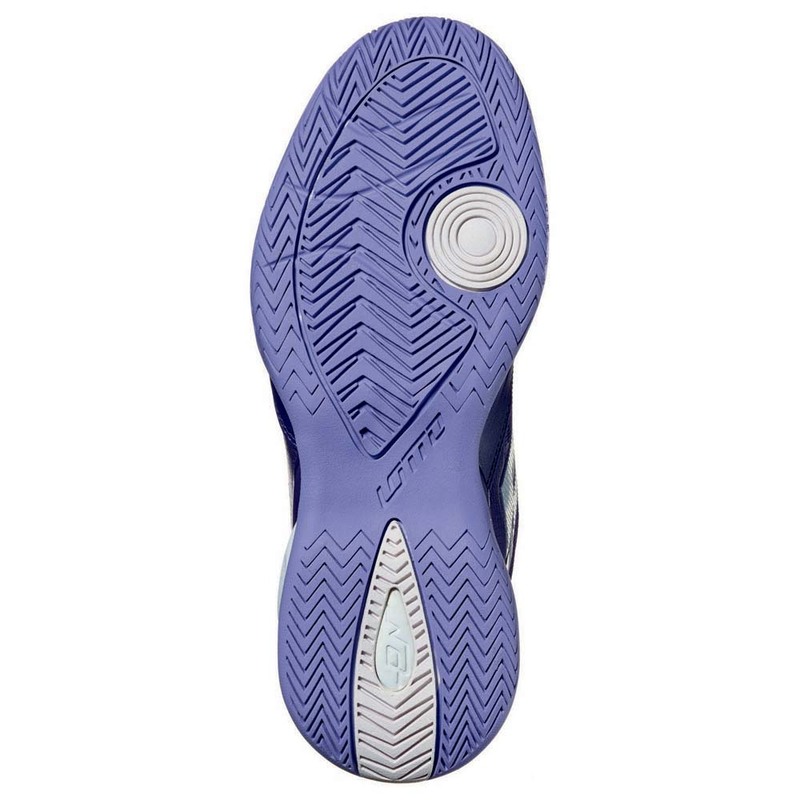 The two models have many reinforcements (side, heel and forefoot), which should ensure a good stability and resistance to wear. 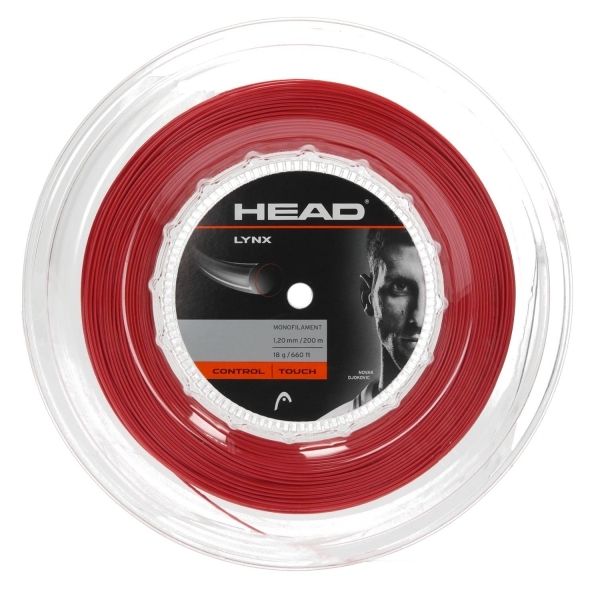 Aeration was also privileged (ripstop nylon), which should allow a good resparibilite. 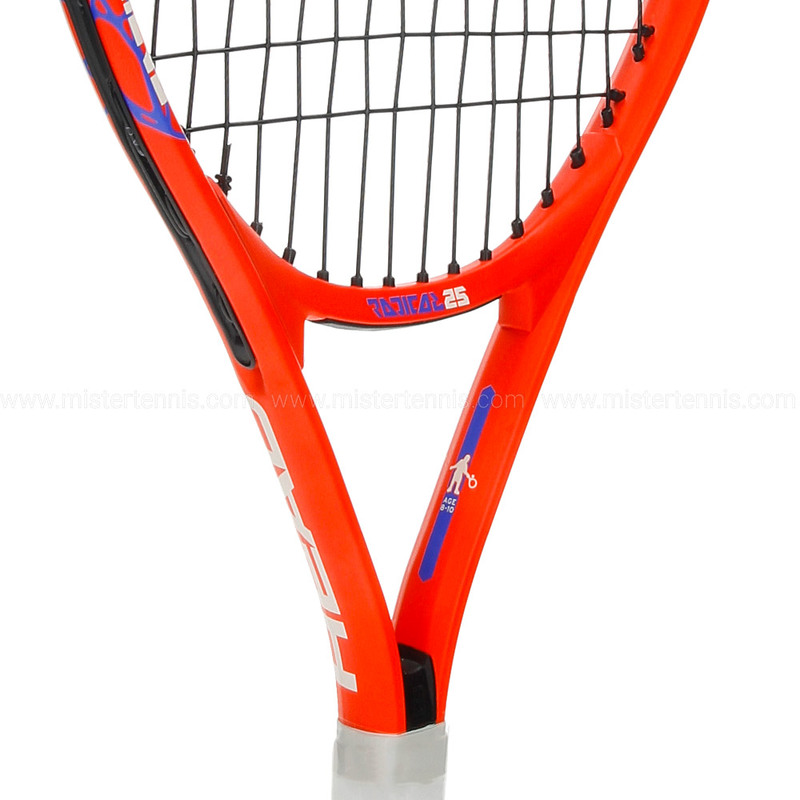 The Stratosphere Speed, which comes in versions multisurfaces and clay, has a weight 435 GR (T 43.5 EUR / 10.5 US) for the model men and 370 gr for the women model (T 41 EUR, US 7.5). It should be noted that, in order to stick to the current movement of customization, each model (H/F) is available with a pair of extra laces, of different colours (orange and blue for men; Pink and white for women). Finally, level rate for this high-end model, the retail price of 140 Euros (M/F), what is classic for this type of footwear. The two models (H/F) have been tested by players testers (see below). 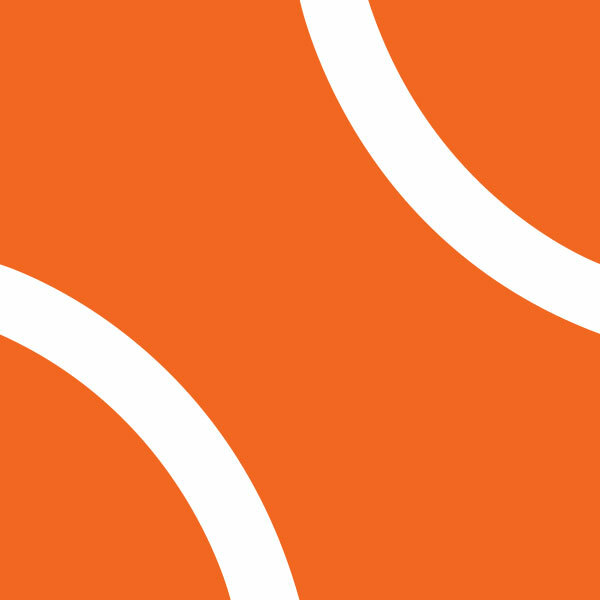 Testing conditions: T is made in February 2016. Entrainements indoor & outdoor, on clay and hard earth (greenset) surface. Two players-testers (Yann: 1/6;) Andrea:-2/6). View Andrea (player) (rating: – 2/6, game profile: versatile). Model tested: clay : “The general look, very girly, will I think the attention of players.” The aesthetic is so attractive with these spring colours, with a shoe that is “nice”. I agree with Yann on a lot of points. The overall impression is of a pretty well balanced shoe and I think “well-built”. Reinforcements seem solid, including at the end of shoe (front foot), which, for someone like me who plays 5 times a week, is important for resistance to a premature usuure. A test, the grip is very good while allowing well drag on Earth. The shoe is comfortable enough, although I think it’s maybe a little bit “stiff”. It’s a very stable shoe, with excellent support. I have not really found of flaws to this shoe with which I could play without any problems”.